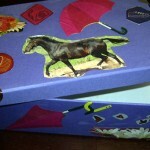 You can make the keepsake box as a present or keep it for your own treasures and you can personalize it in whatever way you want to. It is simply to make some pretty flowers with paper. 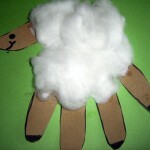 Kids love this and what is even better is that they are so easy to make, a child of almost any age can make. You can also do a multitude of things such as mounting them on a Popsicle stick or use them to decorate pictures or cards. What is even better is the fact that these little flowers can be made with only a few items that can be found around the house. 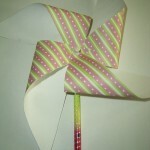 Today, I love making pinwheels with my kids because they get as much enjoyment out of it as I did. They are very easy to use and they only require a few supplies that most people have in their homes or home offices. 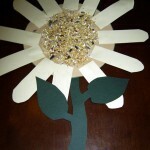 This craft, while it still relies on paint brushes, is a popular craft with children. 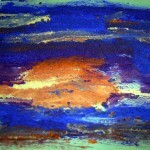 It brings in both the creative and a sensory stimulation that is not always there in a painting craft. In addition, the finished pieces have a 3D-effect to them and it looks amazing under the glass of a frame. My personal favorite is to use blue, white and silver, since the children often create pictures that resemble beautiful ocean scenes. 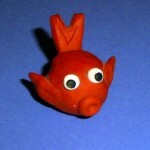 In this craft, I will teach you how to create a very basic fimo sculpture fish that most children will enjoy making again and again. One thing that I had never done, was make my own dyes so I finally decided that I would gather a few things together and create some homemade dyes. 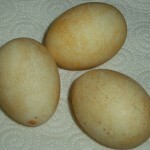 It does take a little more effort but the effect can be some truly beautiful eggs that are unique and truly yours. 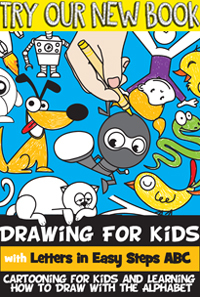 The best point about this craft is it brings your children’s crafts into the kitchen, and as any chef or baker knows, you can create some true masterpieces on a stove. 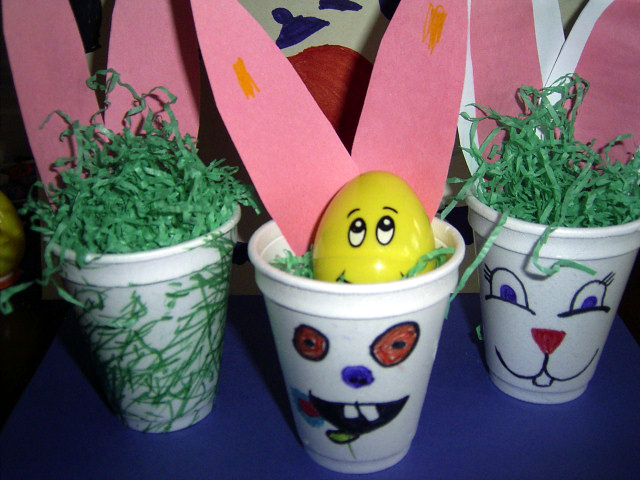 On Easter, these Easter eggs made from the following Easter Egg decoration crafts project can be used for the egg hunt or they can be used to make beautiful decorations. 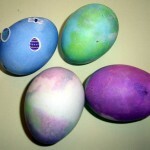 One of the best things about blowing the eggs before you dye them is that you can use them for crafts, ornaments or you can simply pack them into an egg carton (with your child’s name and the year on each egg) and place them into your keepsake box. 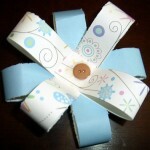 This is a very simple paper craft and is excellent for a beginner paper folder. It doesn’t require very much skill and only uses simple folding techniques. 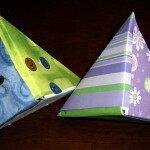 In addition, the Fox Box is quick to make and you can hide little treasures inside, which are perfect for grab bags.